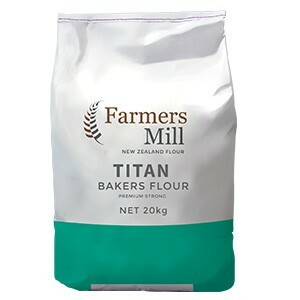 High protein, strong bakers flour, specifically designed for high hydration artisan style bread dough's. Wheat Flour. Contains wheat gluten.